Transformers is back. The Last Knight, the fifth film in the series, will be director Michael Bay’s last in the franchise. 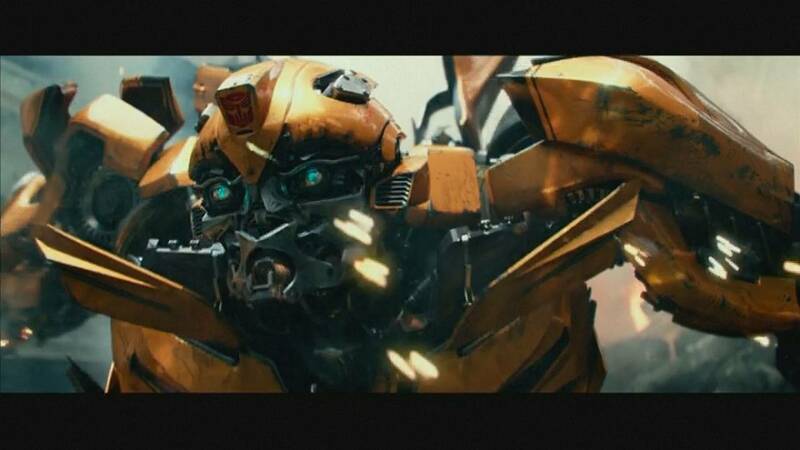 The Transformers films have grossed 3.4 billion euros at the box office so far and projections for the latest edition are good. The world premiere was held in China. “It’s bittersweet, because it’s the last one I’m doing. I’ve done five of them, there’s not a director I think that’s ever done five of a franchise. I’m the first director to do that. China has been very loyal to the franchise, that why we’re here first in the world to show it,” said Bay. The Last Knight digs into the hidden history of Transformers on Earth. Optimus Prime is gone and the cyber trons are at war with human kind.